In this post, we have highlighted few of the innovative products that are reshaping the hospitality Industry. 2017 was a busy year for the hospitality industry. With hotel and holiday bookings on a downward trend, competition is more cut-throat than ever in the industry. That’s why it pays to incorporate innovative products to stand out in a sea of competition. 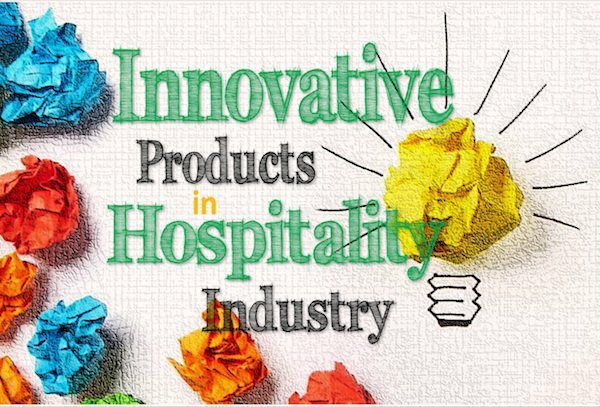 So what innovative products are reshaping the hospitality industry? Hint: read on. Smart in-room technology is taking the hospitality industry by storm. These smart in-room tech reshaping hotel industry include mobile keys, nifty devices that allow guests to unlock their room doors using their smartphones; in-room tablets; smart check-in & check-out systems; wireless charging pads; smart drapes & lighting; smart TVs, virtual reality and much more. With over 20% of hotels worldwide already on board, this top innovation in the hotel industry will continue to reshape the sector in the next decade or so. Serf Service Technology is growing in importance within the hospitality industry. The hospitality industry has come a long way when it comes to automation of services – and with good reason. 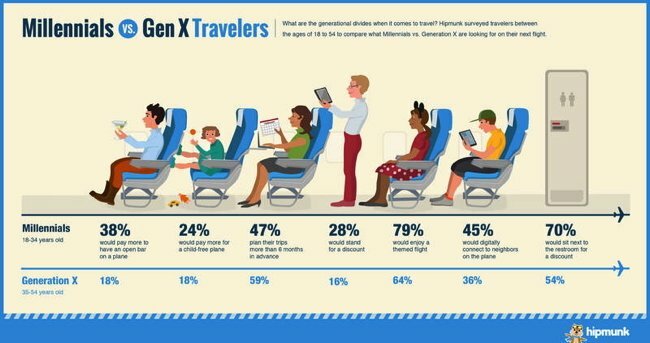 Today’s tech-savvy guests prefer tech over human interaction. That’s why automated check-ins and check-out options are now the norms. From browser-based applications to mobile apps, service automation is one of the most innovative products in the hotel industry. This is a topic which needs another article and we will soon be coming with one. It was just recently when California-based Residence Inn LAX introduced a series of robots tailored for the hospitality industry. Together with artificial intelligence, these robots can do just about anything in a hotel – from checking in guests to in-room service and even bellhop services. In Japan, there are even more advanced robots that do unbelievably well. Please check our other posts about Robot as receptionist in Japanese Hotel and on the Pizza Making Robots. But, the future has much more in store and we will come up with more articles covering artificial intelligence and robots in the hospitality industry. When it comes to top innovation in the hospitality industry, location-based services are making waves with guests. Although much of this nifty tech is in its infancy, we can expect them to help staff locate guest without much hassle. This is certainly one of the top innovative products of the hotel industry to keep an eye on. Something to keep an eye on as far as the Future of the Hospitality Industry is concerned. This is a top innovation in the hospitality industry much like setups found in fixed networks. SIP-DECT, however, is a mobile-enabling technology that offers hotel works sizzling features without tying them to a fixed location. Picture something like VoWLAN – SIP-DECT is much more robust and agile. You can check the DECT Vs WiFi debate to explore this further. Social listening technologies are reshaping hospitality industry like never before. This way, they can offer personalized services. Expect this to become more and more visible in the future. Here you go, a quick list of few of the innovative products that are reshaping the hospitality industry. We will keep coming up with more interesting innovation in the hospitality world. Stay tuned and keep coming back.